Facilitates you with stable release of Magento to run Hotel Booking Website with most recent features for better functionality. Option to customize footer section for Static and Information pages, Advanced Search, Site Map, Social links, etc. Option to manage account information like user details, password, etc. First of all a big Thank You to the developers team. This online hotel reservation system helped to grow our revenues manifold. It also serves our customer requirements aptly. We are immensely satisfied with the advanced options it provides. Happy to use this apptha's product. The idea behind this readymade script of online hotel reservation system is obviously good and the team behind apptha are promising and customized my reservation portal based on my suggestion. So far it is going well and apptha need to come out with more additional plugins for this kind of reservation platforms. 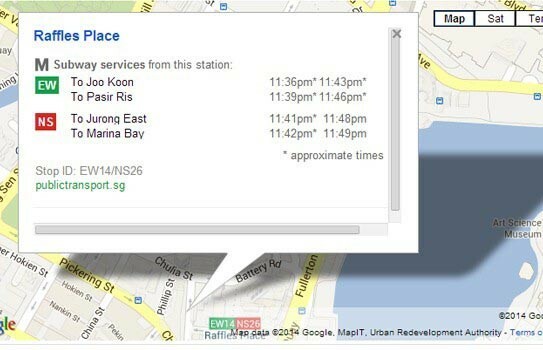 Hope, this is a good solution to create an online hotel booking system. 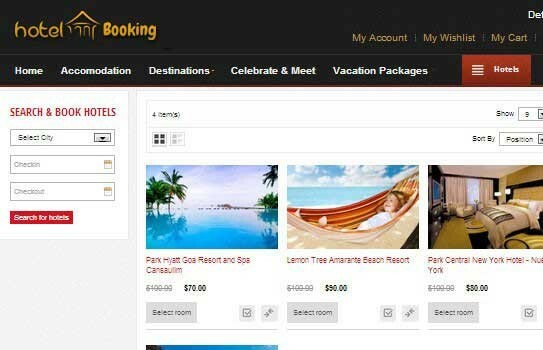 I had a positive experience after implementing this hotel booking software in my new domain, The hotel booking script works exactly what the product described. I would strongly recommend this software and its functionality includes advanced search, hourly bookings, dashboard options. 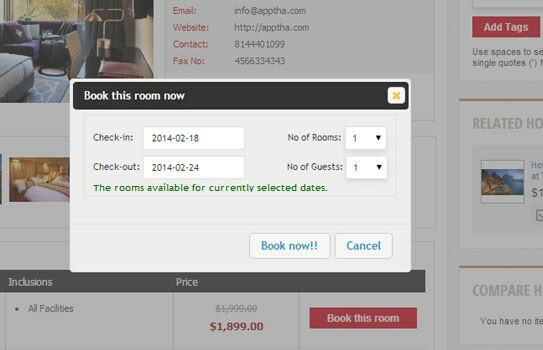 Apptha’s Hotel Booking system is one of the massive extension which powers my business to lead the competition with my biggest competitors. My customers are really cool on checking their room availability & bookings based on room type. Hotel Reservation system software designed with all capabilities specifically to add additional information makes more sense to my online bookers. 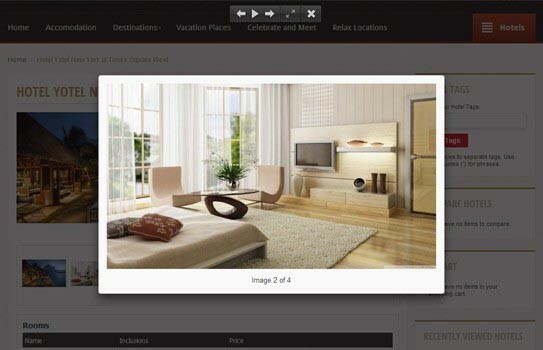 Loaded with advanced features made my online hotel booking website great..!! +++ Check in, check out status of reservation are clearly mentioned. +++ Helping my Customers to block any certain days if they where not able to present. --- Customization makes tricky but support team shared hands to resolve this. I've been dealing with this online hotel booking software module for the past 3 months. My hotel reservation site is completely secure, flexible and reliable, till now we haven't faced any single complaints from our customers during their booking or payment transaction process. I'll recommend this hotel booking script to buy anyone. This hotel booking system is designated to comprise all the solutions for managing reservation. This advanced featured hotel reservation system increased my customer satisfaction and enhanced more secure payment gateways and multiple language options. Recently installed this hotel booking script for my website to update the old one because of lacking speed. Now it's functioning rapidly during booking process, and I'm completely satisfied with this hotel reservation software. The traffic was not an issue, but I had various difficulties in turning the visitors into customers due to problem which existed in my hotel reservation system software. Customers were not able to book rooms easily and I lost a chunk of sales. Finally, it was team Apptha which rescued me. 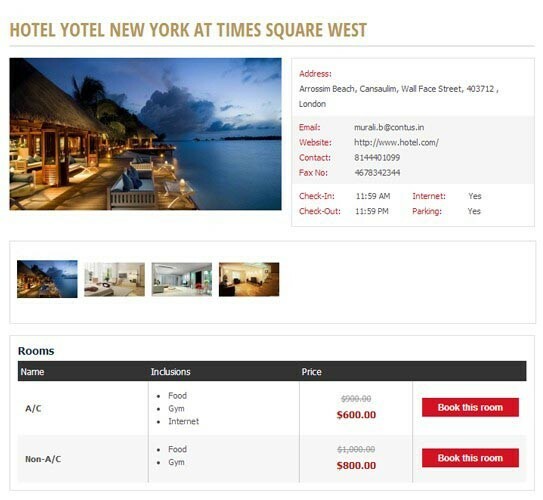 This hotel booking software module works perfectly and in addition offers multiple payment options too. I find the widgets way too handy. Sincerely waiting for lot more updates to come in the future. My problem was managing hotel booking site and i wasn't able to control the reservation and confirmation process. my customers were annoyed. i installed hotel booking system and it helped me a lot in managing booking process and confirmation mails.. now my customer base increased. I personally recommend this hotel booking software script.